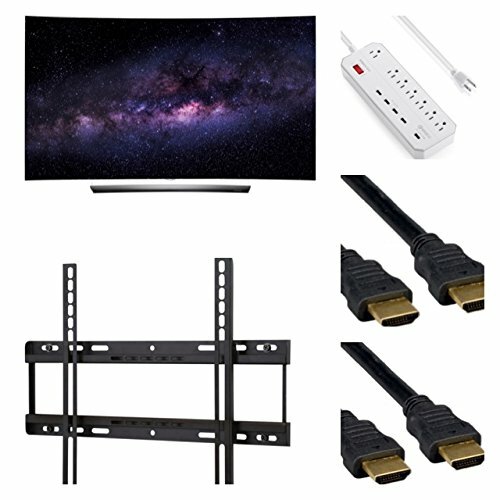 Electronics OLED65C6P CURVE 65-INCH 4K ULTRA HD SMART OLED TV – 5 PIECE BUNDLE- OLED TV, SURGE PROTECTOR, WALL MOUNT, 2 4K 3D HDMI CABLES. 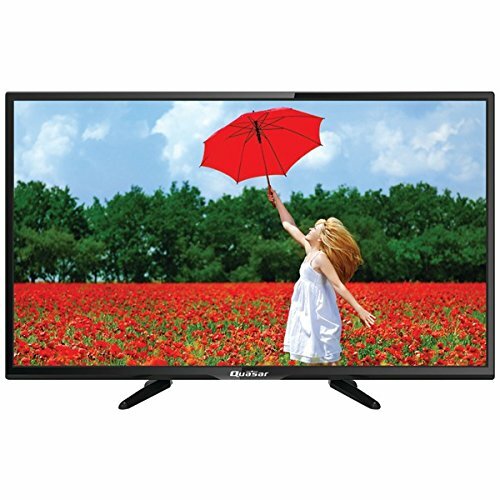 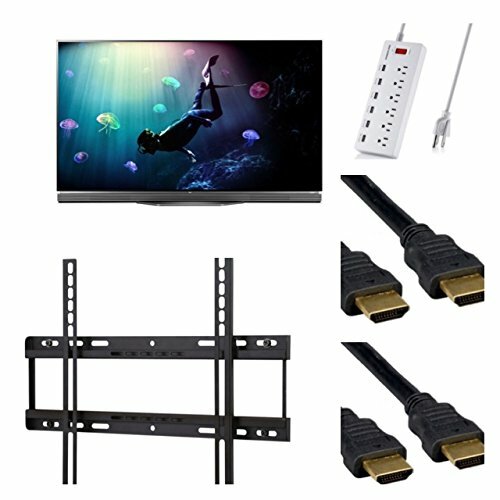 Electronics OLED55E6P FLAT 55-INCH 4K ULTRA HD SMART OLED TV (2016 MODEL) – 5 PIECE BUNDLE- OLED TV, SURGE PROTECTOR, WALL MOUNT, 2 4K 3D HDMI CABLES. 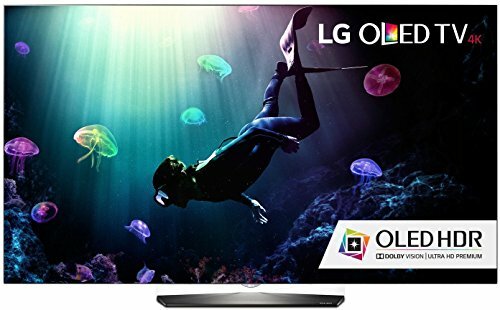 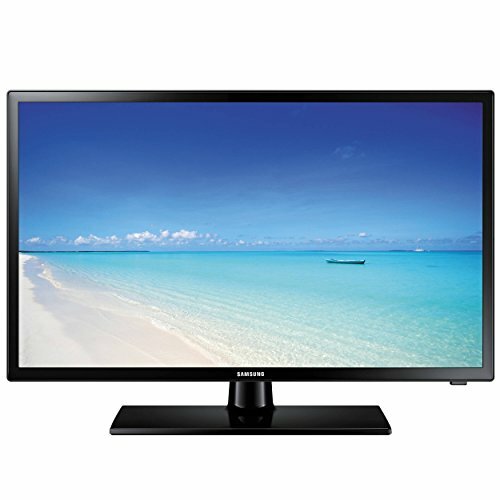 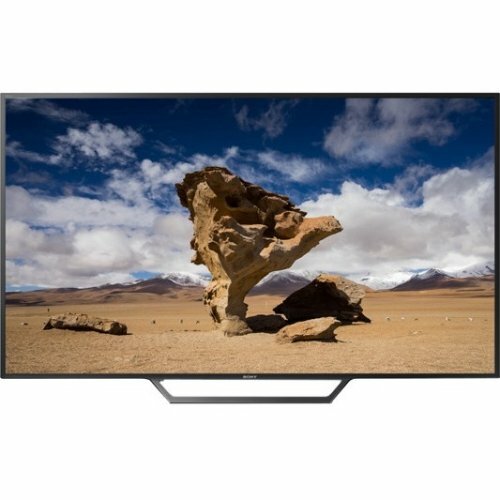 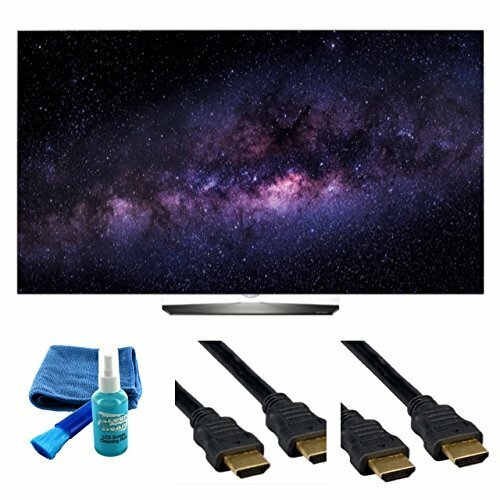 ELECTRONICS OLED55C6P 55-Inch CURVED OLED HDR 4K Smart TV – 5 PIECE BUNDLE- OLED TV,Samsung UBD-K8500 3D Wi-Fi 4K Ultra HD Blu-ray Disc Player,A CLEANING KIT, 2X 6FT HDMI CABLES AND A SURGE PROTECTOR! 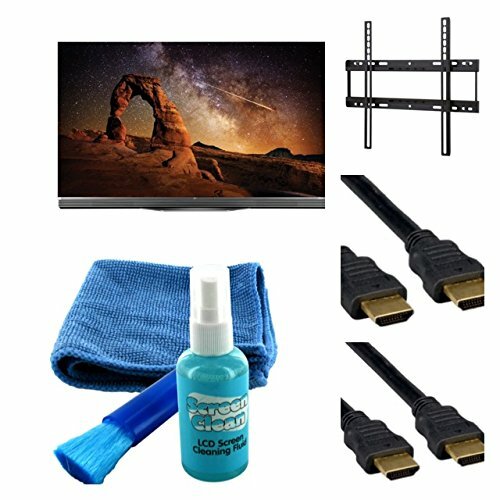 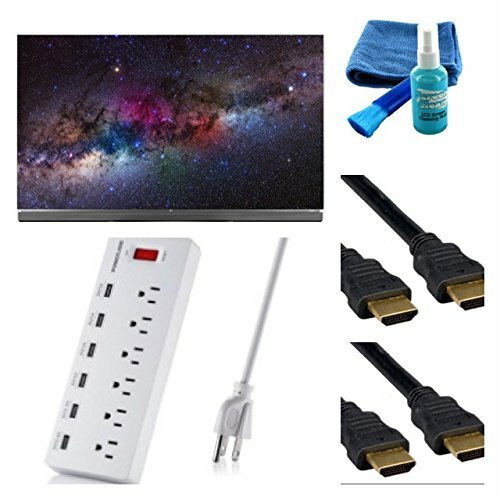 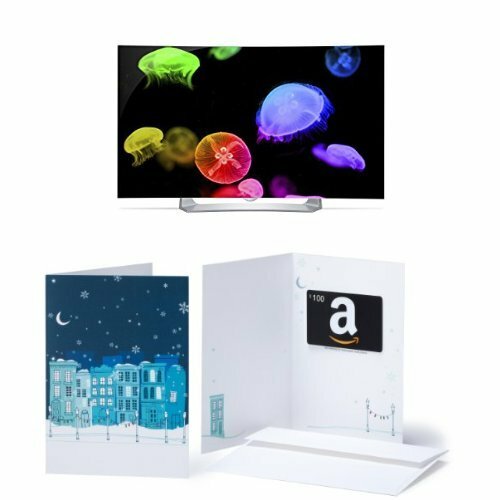 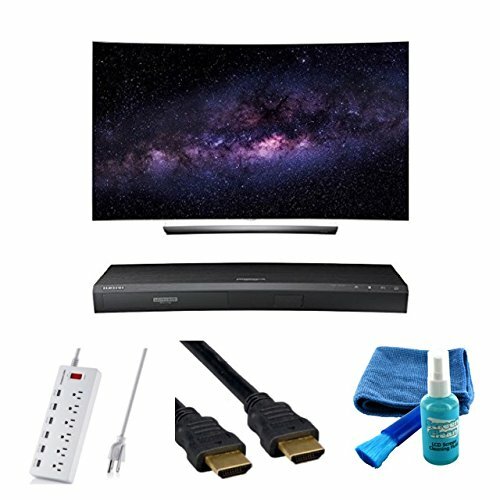 ELECTRONICS OLED65C6P 65-Inch CURVED OLED HDR 4K Smart TV – 5 PIECE BUNDLE- OLED TV,Samsung UBD-K8500 3D Wi-Fi 4K Ultra HD Blu-ray Disc Player,A CLEANING KIT, 2X 6FT HDMI CABLES AND A SURGE PROTECTOR!